We are here to share the gospel of Jesus Christ with your children but we also want to team with parents in laying a spiritual foundation. We want the children to move beyond a knowledge of Jesus Christ into a relationship with Him. We serve them with the love of Jesus Christ knowing that they will do the same for others. Hope to see you soon! wana is an international, Bible-centered, children-oriented, club. It involves Game Time where the kids participate in team games, Council Time where the kids hear the gospel in creative ways, and Handbook Time where the kids are learning and memorizing Bible verses. Our Cubbies also have puppet time and snack time. You will find our Awana Ministry in full swing from September until May of each year. Awana is an international, Bible-centered, youth-oriented, weekday club. It involves Game Time where the kids participate in team games, Council Time where the kids hear the gospel in creative ways, and Handbook Time where the kids are learning and memorizing Bible verses. You will find our Awana Ministry in full swing from September until May of each year. The Children will take the songs that they learn from time to time and present them in our services. Our Children will have at least one activity a month outside of church that they can go and do and have fun! Places like bowling, skating, swimming, to the park and more! Vacation Bible School happens in July of each year. 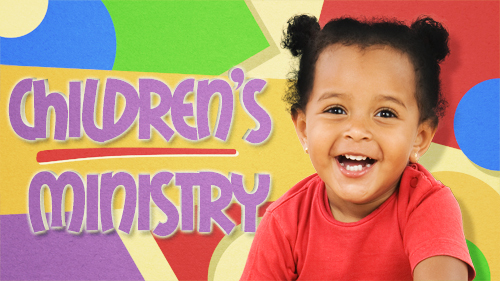 ​Our Preschool Kids are invited to attend Kid's Worship during the morning service around 11:30 AM. The children are dismissed during the offering as the service transitions from the music to the preaching. Children also have the option to remain in the Worship service with their parents if they prefer.